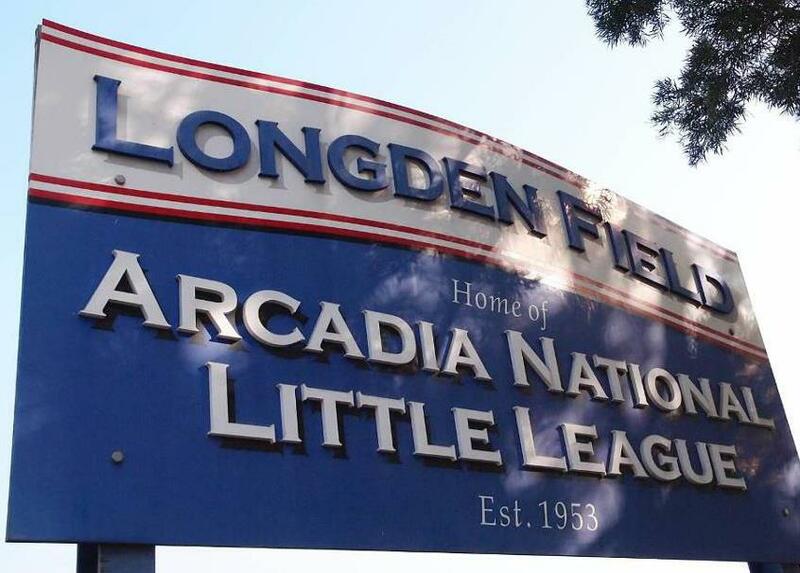 Whether you're a manager, coach, team parent, board member, announcer, scorekeeper or occasional snack shack volunteer, Arcadia National Little League exists and can continue only through the service of VOLUNTEERS. These are everyday people who have lives, jobs, and commitments away from the field and are compelled to make a greater difference in their child's life experience and that of others. This dedication and drive is not hard to find in ourselves. The happiness and joy that comes from this kind of service is far greater then any reward or compensation, and the future benefit is the model and example we give our children. Arcadia National Little League calls you, challenges you, to volunteer in any way in the future. Play an even bigger part in your child's life.